I truly believe Augustine's words are true and if you look at history you know it is true. There are many people in the world with amazing talents who realize only a small percentage of their potential. We all know people who live this truth. We also know those epic stories, those modern-day legends surrounding the early failures of such supremely successful folks as Michael Jordan and Bill Gates. We can look a bit further back in time to Albert Einstein or even further back to Abraham Lincoln. What made each of these people so successful? Motivation. Motivation is not an accident or something that someone else can give you -- you are the only one with the power to motivate you. 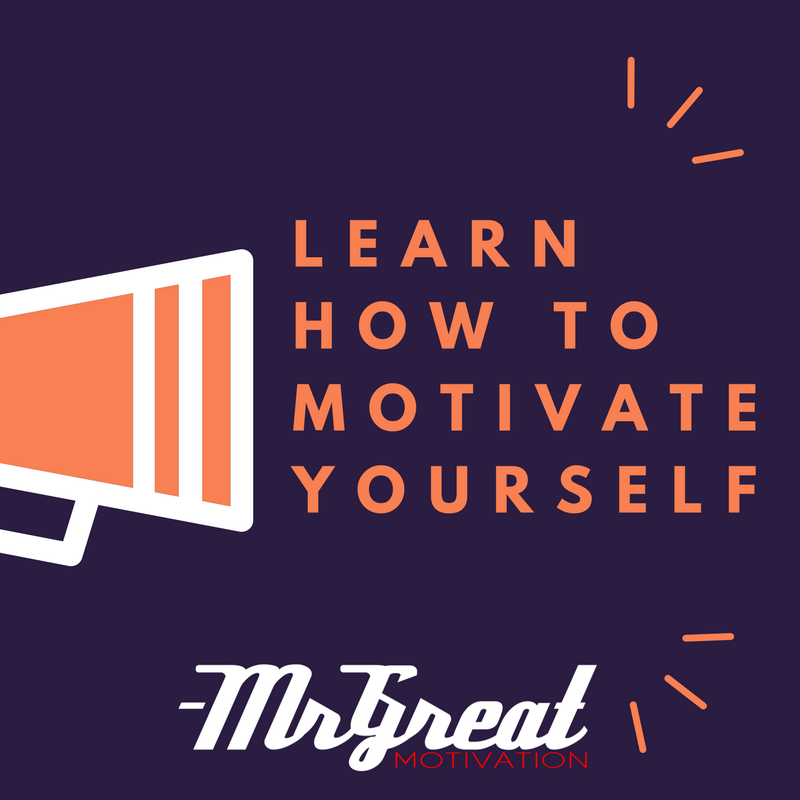 Motivation cannot be an external force, it must come from within as the natural product of your desire to achieve something and your belief that you are capable to succeed at your goal. ~ Use a past defeat as a motivator. Remind yourself you have nowhere to go except up as you have already been at the bottom. ~ Give yourself the power of responsibility. Remind yourself the only thing stopping you is yourself. ~ Make a list of your achievements toward your long-term goal and remind yourself that intentions don't count, only action's. ~ Do it today. Remind yourself of someone you know who died suddenly and the fact that there is no guarantee that tomorrow will come. ~ Let success motivate you. Find a picture of what epitomizes success to you and then pull it out when you are in need of motivation. Now go push your own limits and succeed!